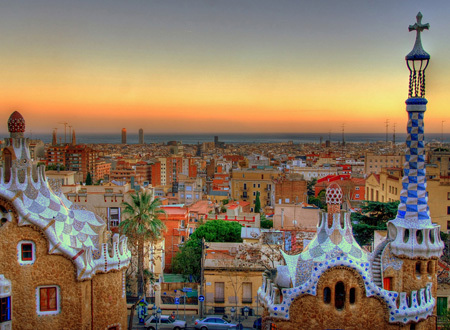 Barcelona is the capital of the Autonomous Community of Catalonia and the second largest city in Spain, with a population of 1.6 million inhabitants. It is the largest European metropolis in the Mediterranean coast. Its Larger Urban Zone (LUZ) has a population of 4.8 million inhabitants.